Are you struggling to find reliable ways to grow your following on Instagram? Do you find yourself constantly updating your account with new pictures and responding to people that comment on your posts, only to find that your “followers” number isn’t seeing the growth to justify your time investment? Growing an Instagram following can pay off for your business for years to come but does require a long-term, concerted effort. Instagram has one of the largest and most engaged user bases of all of the major social networks. There are more than one billion people using Instagram, with more than 500 million of them using the platform every day. That’s just over one-eighth of the total number of people on Earth. 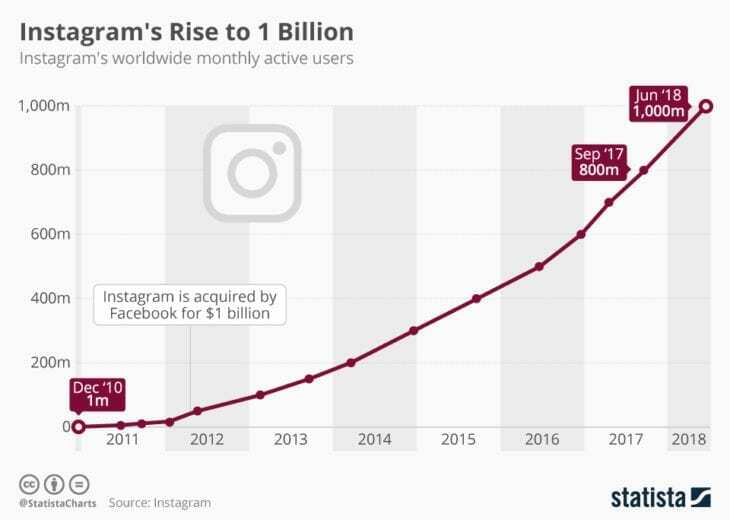 Despite its huge user base, Instagram is still growing at a rapid rate around the world. The company had 800 million active users in September 2017 and gained an additional 200 million users by June 2018 — less than two years apart. They’ve come a long way since their humble beginnings. In December 2010, the platform had just one million active users. Less than two years later, they would be acquired by Facebook for $1 billion. The app has quickly outgrown its first impression as a fun photo-sharing app for kids and has become a social and content marketing powerhouse for brands around the world. So – now is as good of a time as any to start investing in creating a presence on Instagram. But growing your following on Instagram can be tough. A lot of users means a lot of noise and a lot of competition that you have to cut through to get noticed. 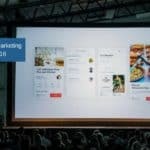 There are more than 25 million businesses using the platform to market themselves and connect with customers. That doesn’t mean that growing a reliable following that generates revenue for your business is impossible. 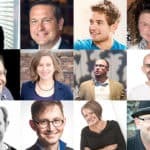 There is a lot of opportunity on Instagram for smart, forward-thinking companies to connect with their ideal customers and grow awareness of their brand within their industry. 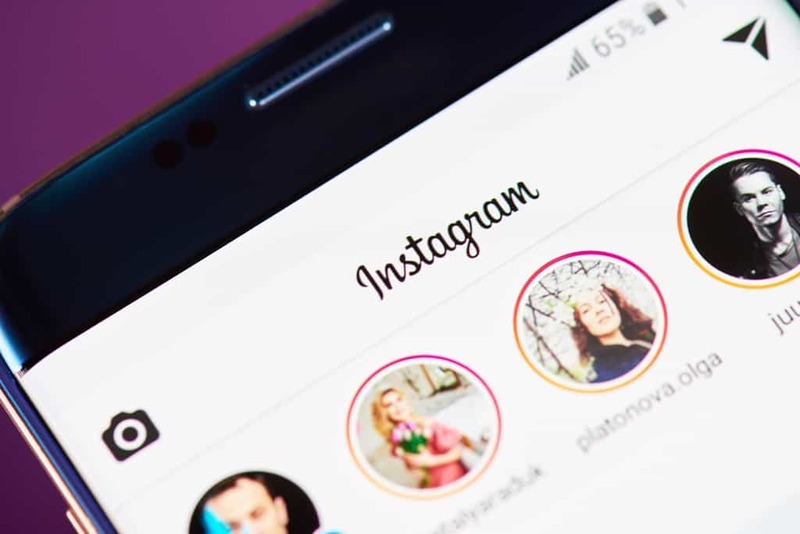 In this article, we’ll dive into some of the strategies and best practices that brands should follow as they engage on Instagram to not only catch the attention of their customers but build a reliable following that will help to extend the reach of everything you share on the platform. Like in any marketing strategy, you will only be successful on Instagram if you are able to speak directly to your audience. What I mean by this is that you have to share photos, videos, stories, and other content that they will find interesting and useful. If you don’t know who that audience is, how can you ensure the content that you share meets those standards? Trying to be everything to everybody is a long road to nowhere. It’s just not possible. 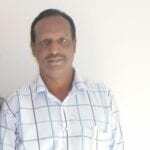 Instead, focus on being the perfect account to follow for a slim subset of your customers – preferably your ideal customers that you are most interested in attracting. Let’s say you owned a gym. You probably service all kinds of members. Diehard lifters, cardio-only types, moms, dads, families, students, etc. Trying to share content that would appeal to all of them would be impossible. It would just lead to you being a poor fit for all of them and not inspiring anyone to be a true advocate for your brand’s presence on the platform. But if your biggest money-maker is partnerships with local businesses that provide all of their employees with a membership to your gym, that would be a niche that would be a good fit for Instagram. You could create and share content that was specifically focused on those customers. Content like success stories from other business owners, highlights of employees working out in your gym, and information about discounts that companies can receive with a group discount at your gym would all be great choices that would appeal to that crowd. You can then push this information directly out to people at those local businesses using location targeting. 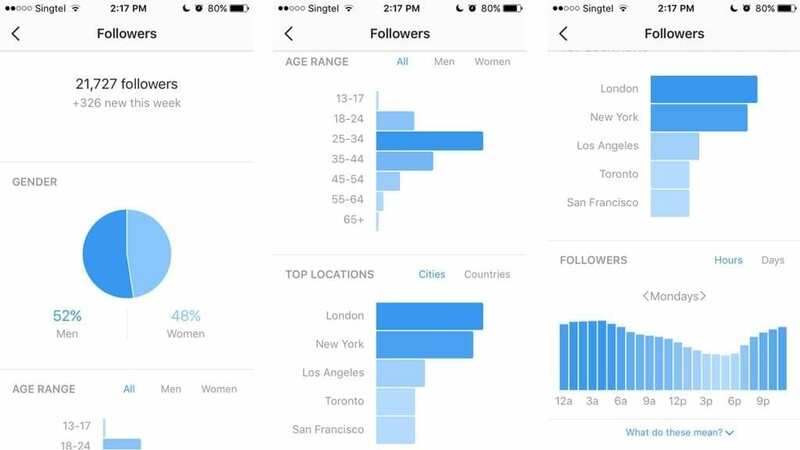 See Meteora’s great breakdown of how to get Instagram followers from location targeting. By choosing a specific customer persona (or several related personas) to target with your content on Instagram, it makes it much easier to build a following and attract the type of clients that you desperately want to attract. By narrowing the type of people that you would like to attract, you make it easier to plan content and engage fruitfully on the platform. It might seem like common sense, but many companies don’t put enough thought into the type of content that they share on Instagram. It’s always better to share smaller amounts of high-quality content than it is to focus on just sharing as often as possible. You don’t want to dilute the quality of your account. When your ideal customers come to your Instagram page, you want them to take a genuine interest in as many of the things that you have shared as possible. Don’t water down your account with low-quality images just to update for the sake of updating. Show your face. Or a face. Any face. Instagram pictures that include a human face are shared 38% more often than photos that do not. Instagram users love the color blue. It’s true. Pictures that are primarily blue in color receive 24% more likes than red ones. They also prefer pictures that stick to a single primary color instead of multiple colors. Sharing single-color images increases the likelihood of receiving a like by 17%. Filters matter. Be thoughtful with the way that you use filters and don’t just slap any old filter on your photos. Filters that increase contrast or provide a warmer tone provide the best results on Instagram. Filtered photos are 21% more likely to be viewed and 45% more likely to be commented on. Put thought into the types of photos and videos that you share, and choose filters (or editing choices) wisely. It can have a big impact on your engagement! Again — this might seem like common sense but many businesses don’t have a full understanding of what true engagement is. While portions of your engagement strategy can be automated effectively, there will always be an element of any effective strategy that will require by-hand monitoring and engagement to connect with your audience. Like photos from followers, influencers, and relevant brands just like you would on your personal account. Liking someone’s post on Instagram produces a spike of dopamine in the brain that makes them feel good and helps to establish a connection with them. When you like someone’s photo, they’ll be more likely to visit your page and like the content that you share as well. Beyond liking, you should also keep an eye out for opportunities to contribute to conversations on the platform whenever possible. You can jump into a conversation that is already happening on someone else’s page, or you can create a new one by asking a question and tagging relevant users in the content. This will encourage them to engage with your post and share it with their followers. For local businesses, tagging your location can be a powerful way to get your brand in front of people within your target market. It puts your business on the map — literally. Location tagging makes it easy for people in your local area to find, share, and engage with your content even when they aren’t following your account. Tagging your location is easy. When you go to share a new picture just tap “Add Location,” search the location that you would like to show up, and select it. 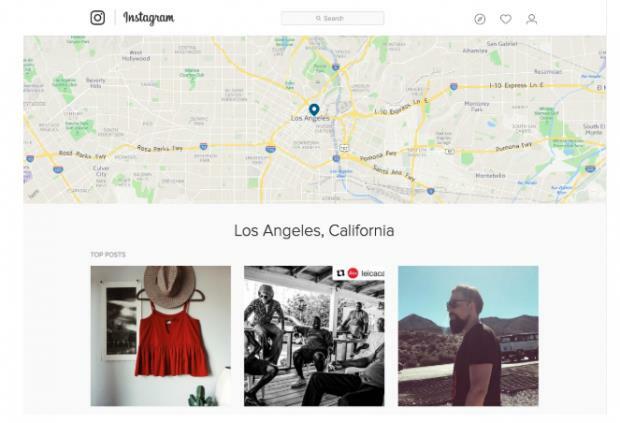 Once posted, the location tag will become a clickable field for any Instagram user that comes across your photo. When they click on the location, it will show all of the photos and videos that have been tagged for that location. You can tag a specific location for the picture (like a shop or a hotel) or go broader like a city or state. Your post will show up with other content that has been tagged at the same location. There is a small subset of locally-minded Instagram users that constantly troll these pages looking for things to do and places to discover. Like any popular social network, Instagram is much more than just a photo-sharing app. It’s home to hundreds of thousands of micro-communities. Members of these communities engage with each other and help to expand the reach of their content. These communities can form around topics, hashtags, people, fandoms, locations, or anything that a decent number of people find relevant and want to talk about. If you can find a community that is closely related to your business or product, getting a foothold within that community can help you to rapidly grow your following over time. Browse around to find where these communities exist within your industry or customer segments. Then, get involved in them by liking their content, commenting on their posts, and sharing what they post with your own following. You’ll find that many of these people will return the favor and soon enough, you are verifiable part of a micro-community on the platform. This can be a tricky one. While consistently sharing high-quality content with your audience certainly will help you to build a following over time, the times and days in which you share that content also plays a pivotal role in its reach as well. Certain posting times are more likely to yield higher levels of engagement than others. There isn’t one defined time to post new content, either. It depends on a number of factors including the location of your followers, the industry that your business resides in, and the type of content that you are sharing. The social media scheduling and monitoring app Hootsuite conducted a deep study on this topic, outlining the best times to post content based on industry. Hashtags are a great tool for Instagram marketing. 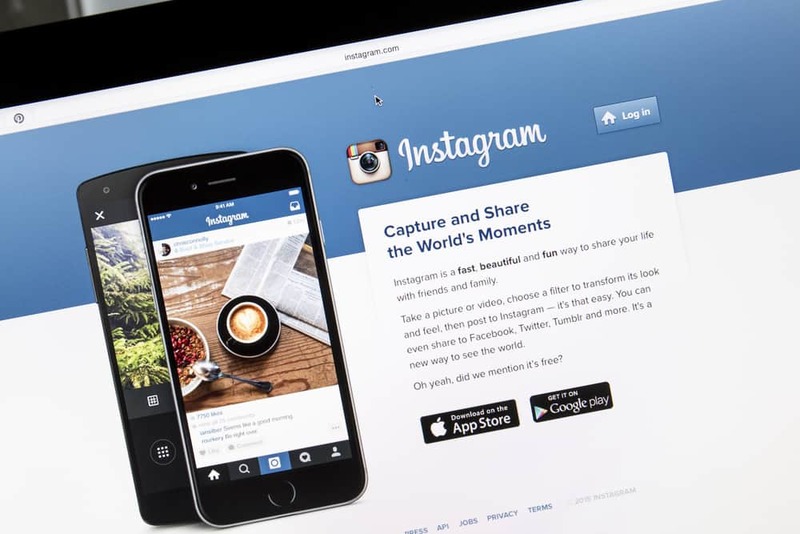 They help to make your content more discoverable through Instagram’s search system. They add context to the photo that you sharing. They can be playful or funny. Instagram posts that featured hashtags see 12.6% more engagement than those that do not. But — you have to be smart about the way that you use them. 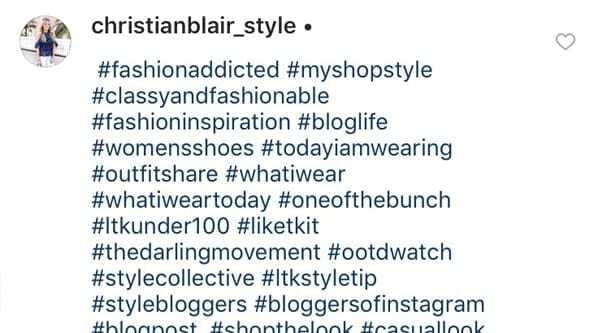 You don’t want to spam dozens of hashtags under each photo. That will dilute the effectiveness of the quality hashtags that are included in that group. Keep them relevant. Don’t stray too far from the purpose of the post. Keep them laser-targeted to the content that you are sharing. Use 3-4 hashtags per post. You don’t want to spam hashtags. Users find that annoying and it dilutes the effectiveness of each individual hashtag. Instagram allows up to 30 per post but that doesn’t mean that you should be using 30 on every post. Vary the style. You don’t want all of your hashtags to look the same. You can use them to describe the post, mark the location of a photo, make a joke, etc. Just make sure that each hashtag has a unique purpose that varies from the others. Use popular hashtags. Popular hashtags can be a great way to bring in visitors from outside of your network. A great trick for this is to use Instagram’s autocomplete to find relevant hashtags that others are using. You might be able to argue that a good number of these hashtags are relevant to the post, but there are likely some redundant tags that do more to harm the experience of users that interact with the post than help it. We all love stories. Stories help us to better understand the context of situations and connect on a more emotional level with content. Instagram captions make the perfect place for sharing stories through additional context about the photos, images, and videos that we share on the platform. 92% of consumers want brands to make ads that feel like a story. Messages that are delivered as stories can be up to 22x more memorable than just presenting facts. The average US citizen consumes 100,500 digital words every day. Don’t overlook the importance of captions on Instagram. They give you the opportunity to tell stories that connect with your audience, add new context to the picture that you are sharing, and supplement your post with relevant hashtags and mentions. 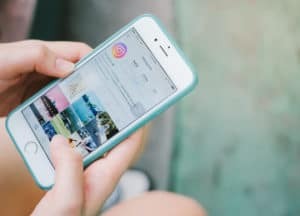 While Instagram might be a very crowded space, there are some workarounds that you can take to cut through the noise and one of those is to start engaging directly with your competitors’ audience. This is a great way to get your brand in front of people that you know will be interested in what it is that you have to offer based on their engagement with similar companies and products. While doing this, you should tread a bit carefully. You don’t want to transparently go through a competitor’s followers and start saying negative things about them or anything, but it can be a great way to gain targeted followers. Engage with them genuinely and add to conversations to gain some traction. You can automate this process using social media growth management apps to target competitors. Meteora Competitor targeting is free to try out and you can target as many competitors as you want. Of the people that he simply followed, 14% followed him back. When he followed a person and liked one of their posts, 22% followed him back. If he followed and commented on a post, 34% followed him back. Those are pretty impressive results and it shows just how powerful this strategy can be when used in a smart way. In the end, you can follow all of the advice that you want, but if you aren’t actively tracking, measuring, and optimizing the choices that you make, you can’t be sure that you are doing what is best for your brand. Having a reliable analytics solution to help you evaluate your Instagram marketing efforts is important because it allows you to identify what is working, remove what isn’t working from your strategies, and optimize your strategies over time. While Instagram Insights should provide more than enough for most businesses, there are a number of other solutions that you can invest in to expand the amount of data and information that you have at your fingertips and help you to refine your Instagram marketing strategies. 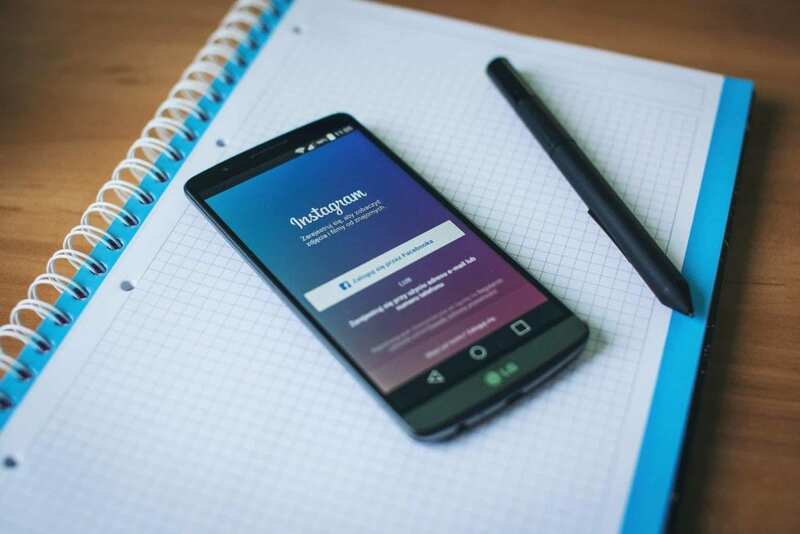 While the strategies outlined in this article will help you to grow your following on Instagram and increase engagement with your content, it is important to understand that Instagram marketing is a long-term strategy. 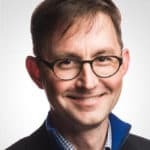 Success on the platform requires consistency, a well-defined strategy, automation, and the ability to optimize those strategies as you gather data. Give the tips outlined in this article a try and see how quickly you can grow your following.